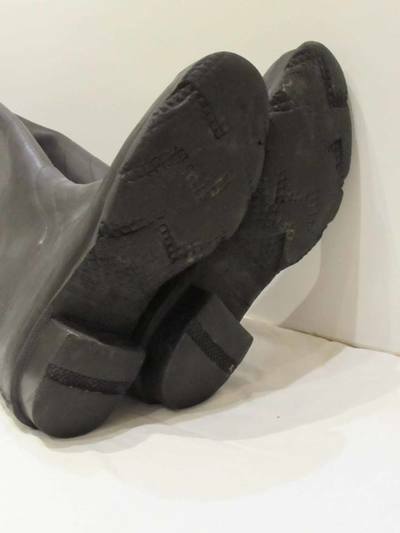 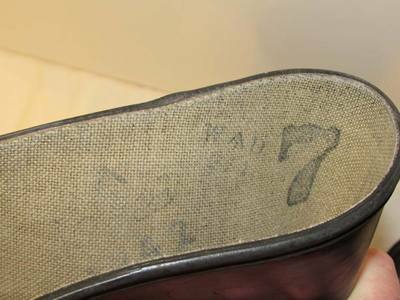 No official shoe or boot was included in the ARP Pattern list but within documents held at the National Archives it is clear that army boots were sent to local authorities for issue to civil defence personnel. 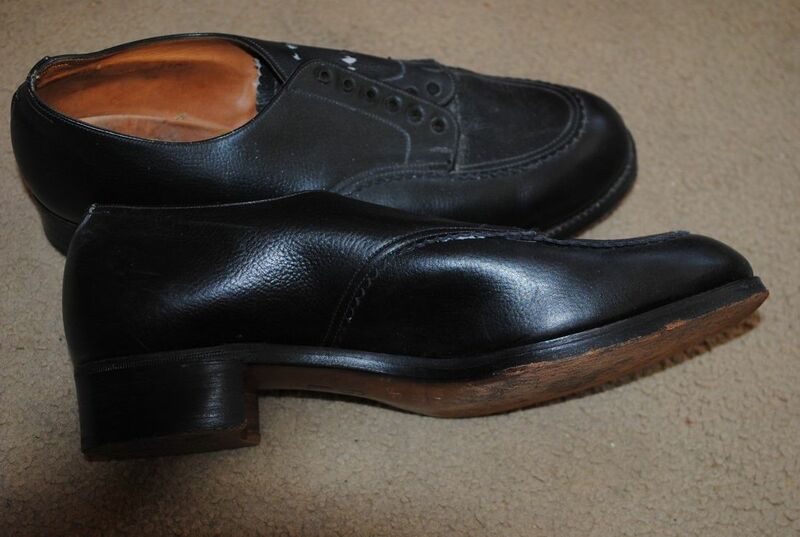 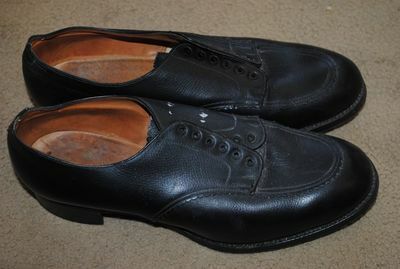 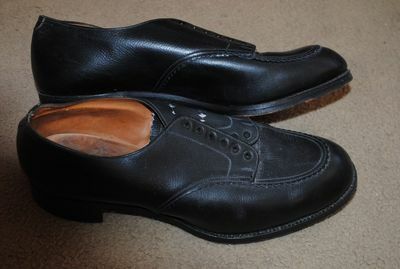 However, a wide selection of footwear styles can be seen worn by ARP wardens and civil defence personnel in period photos - such as Oxfords, brogues and simple plain leather black work boots. Shoes for female members of the Civil Defence Services were also available but in smaller quantities. 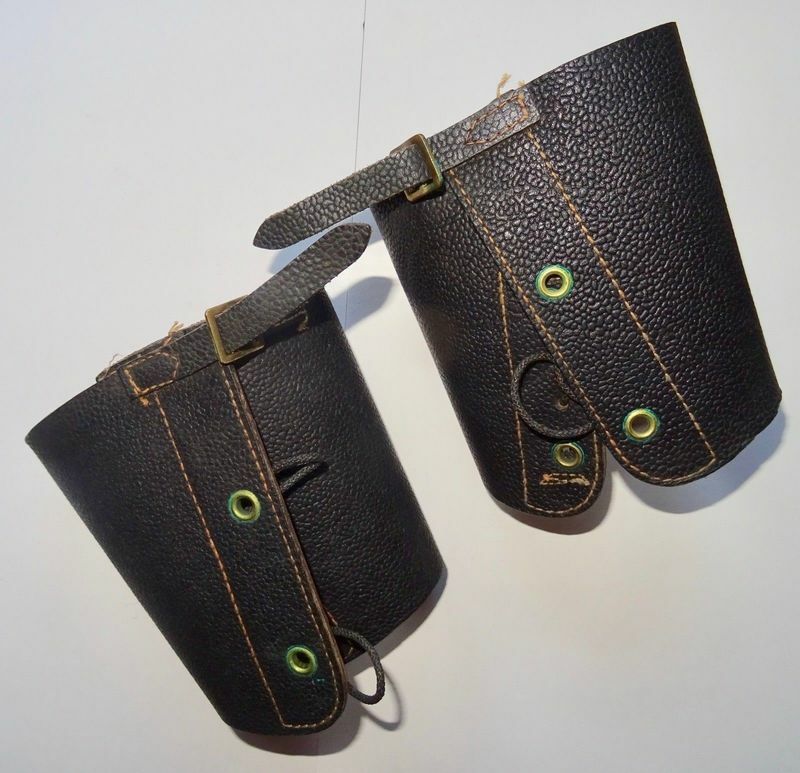 Leather gaiters in various ankle sizes were available from 1941 but are rarely seen worn in period photos. 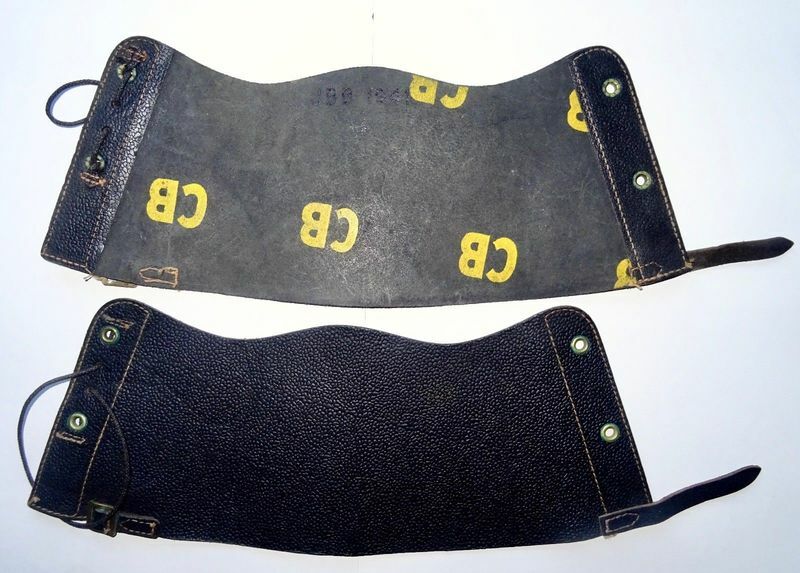 Civil Defence gaiters were sized 1 to 4 with 1 being small (13 inches) and 4 being extra large (~14.5 inches). 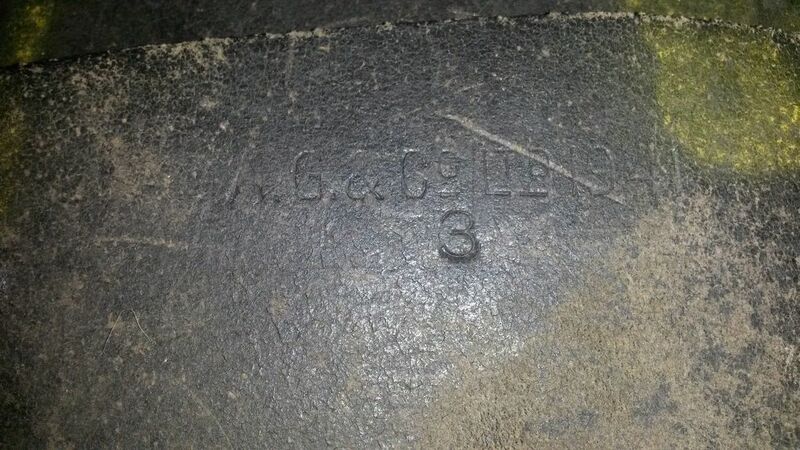 Earliest manufacture date appears to be 1941. WW2 Civil Defence Leather Gaiters (Front). 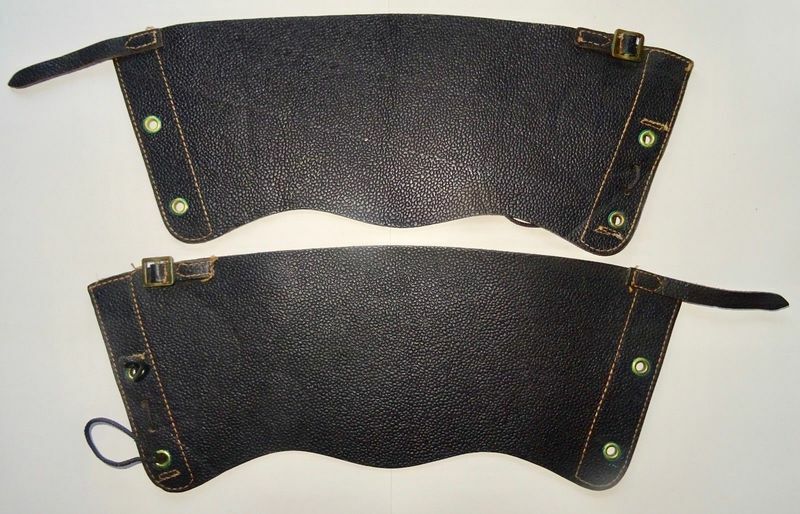 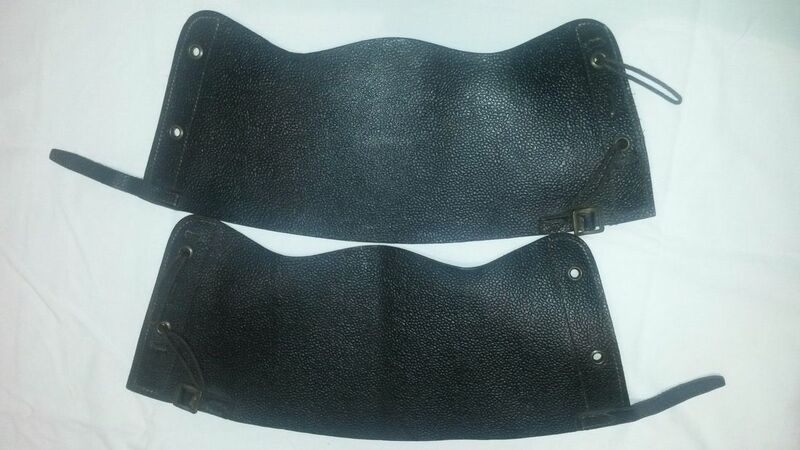 WW2 Civil Defence Leather Gaiters (Rear). 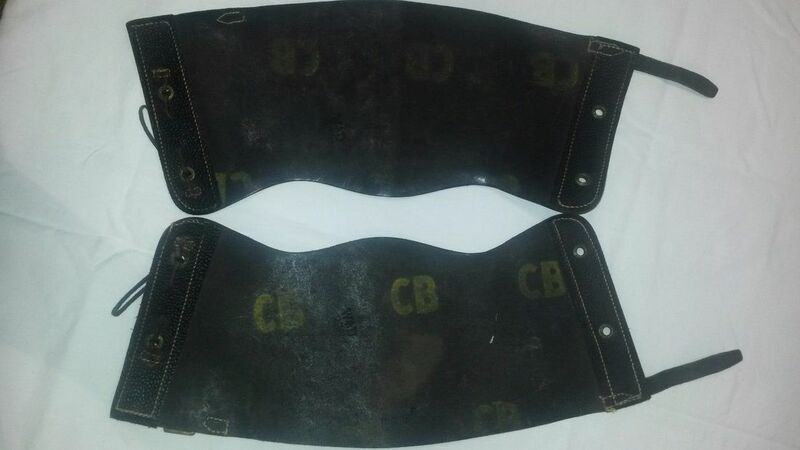 WW2 Civil Defence Leather Gaiters - Maker and Size Stamp. 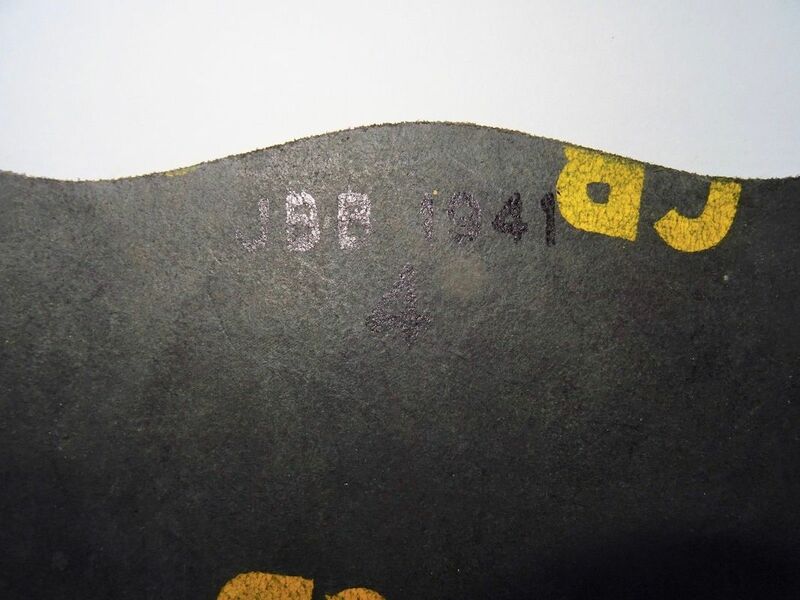 WW2 Civil Defence Leather Gaiters - War Department Stamp. 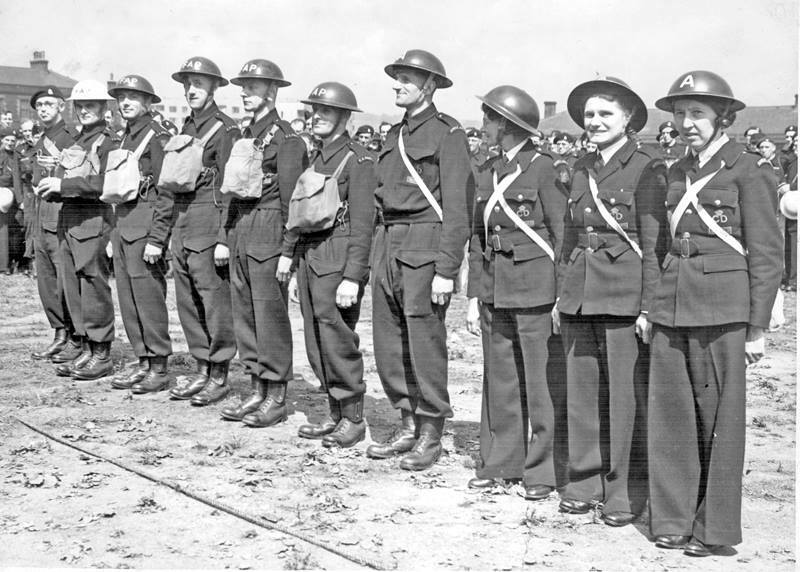 Sheffield area First Aid Party and Ambulance crews - FAP members seen wearing leather gaiters. 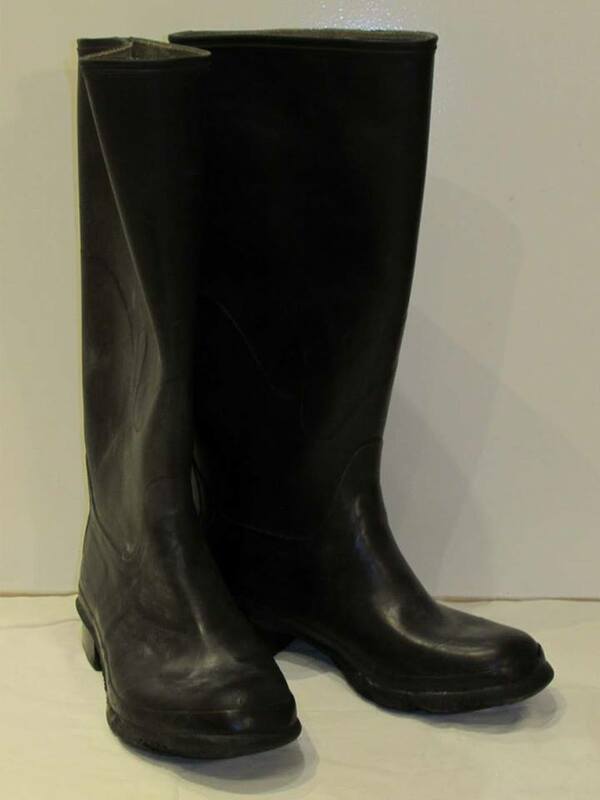 A large number of Civil Defence personnel can be seen wearing Wellington Boots (also know as gumboots). 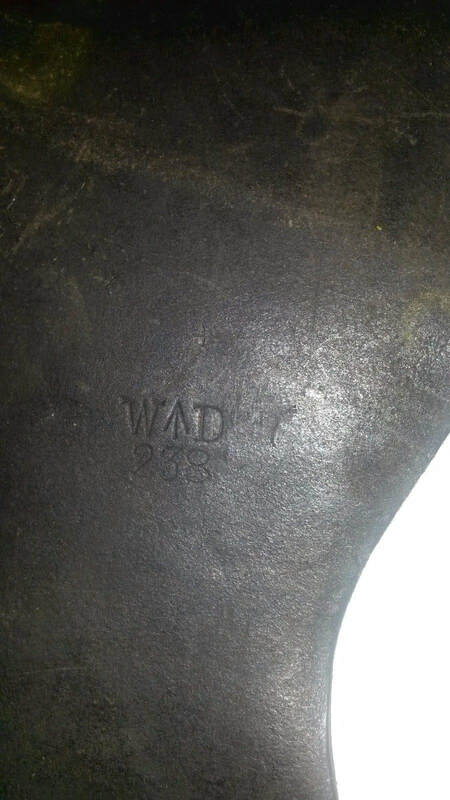 There were officially made rubber boots that featured the War Department stamp. 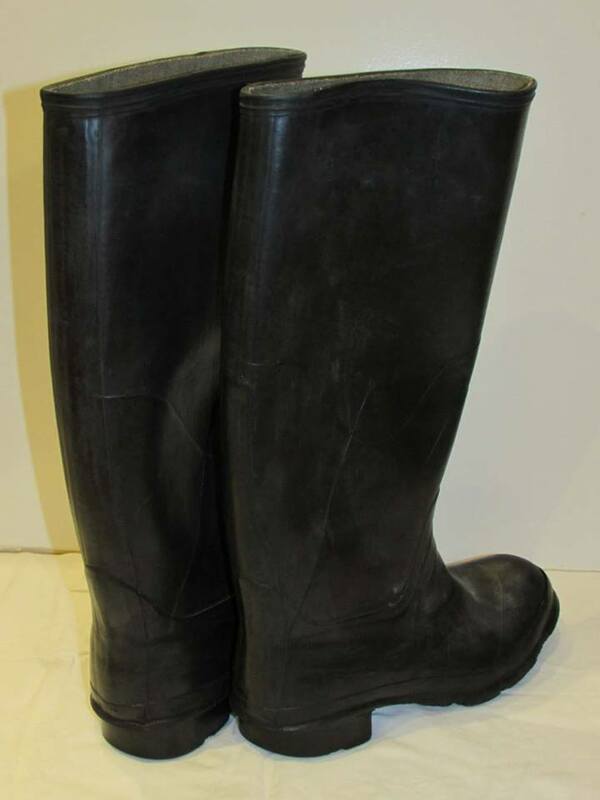 WW2 Civil Defence Wellington boots. 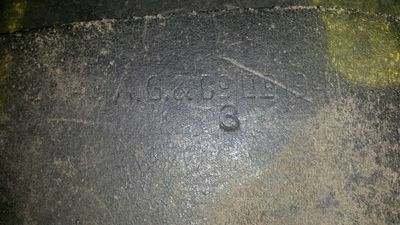 WW2 Civil Defence Wellington boots - WD stamp. WW2 Civil Defence Wellington boots - rear. 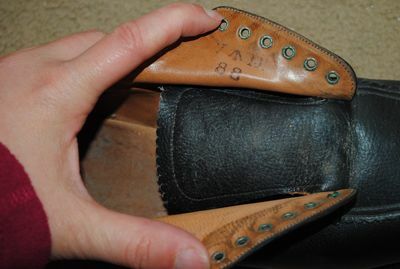 WW2 Civil Defence Wellington boots - sole.